We're joined by the hosts of TransPanTastic, Jess and George. 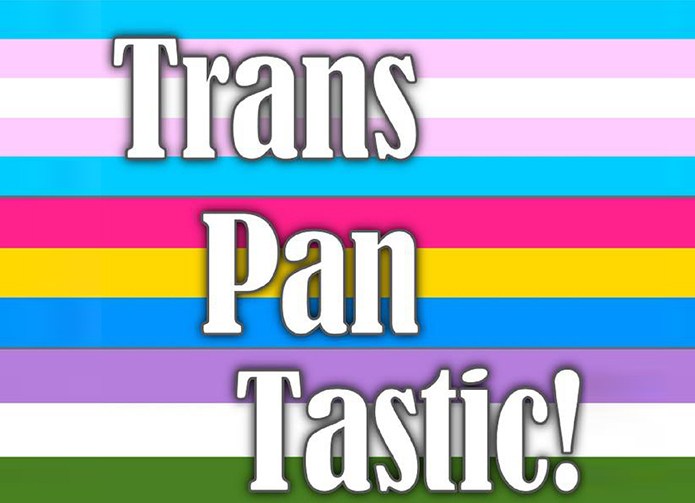 They tell us all about pansexuality and being a transdad. Plus!! You get a bonus "how we met" story that will drive you insane with cuteness. If you're not already a listener, I urge you to check out their awesome podcast!